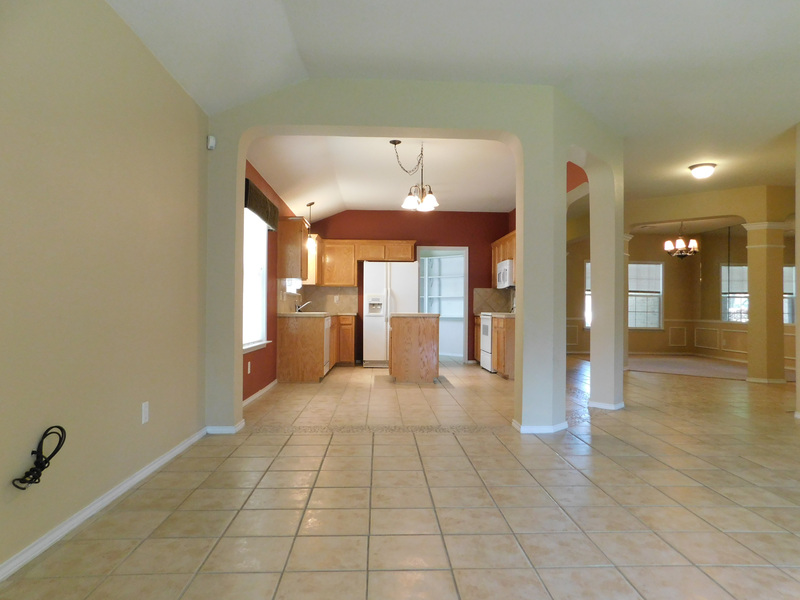 Beautiful home with open floorplan. 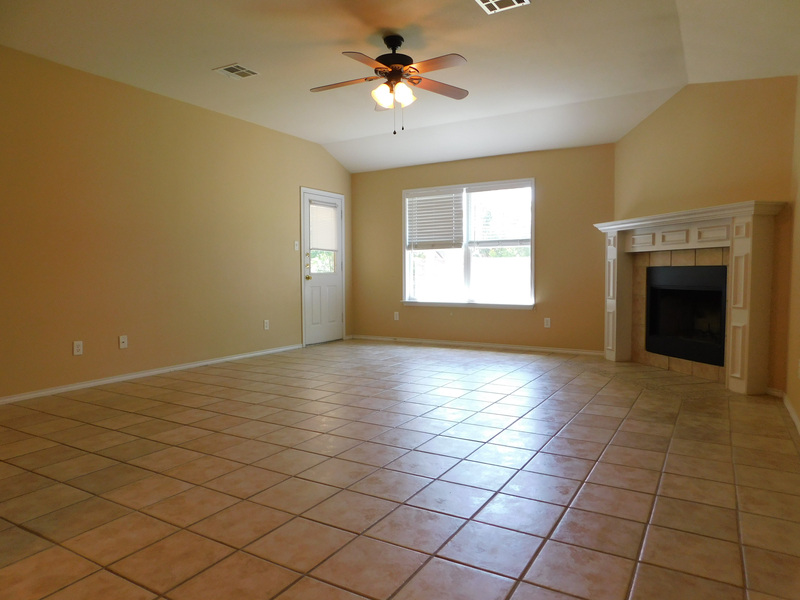 Tile floors in kitchen and family room. 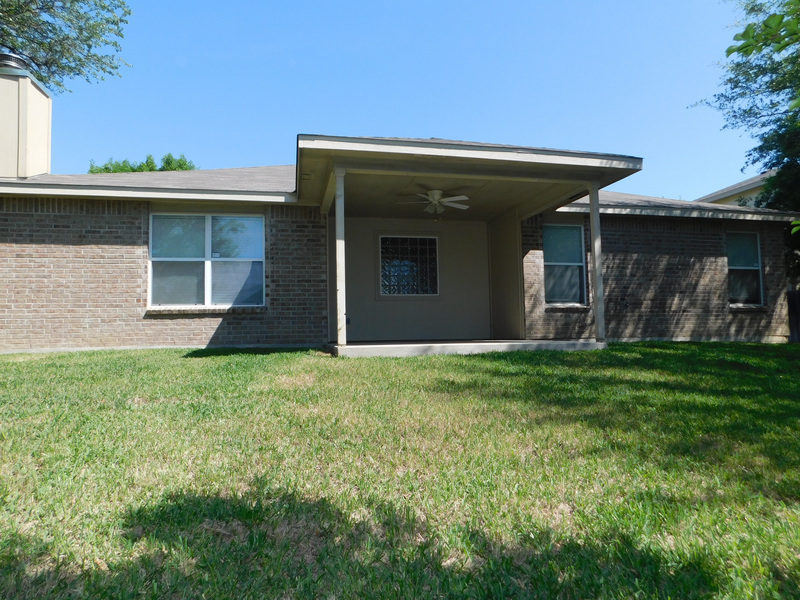 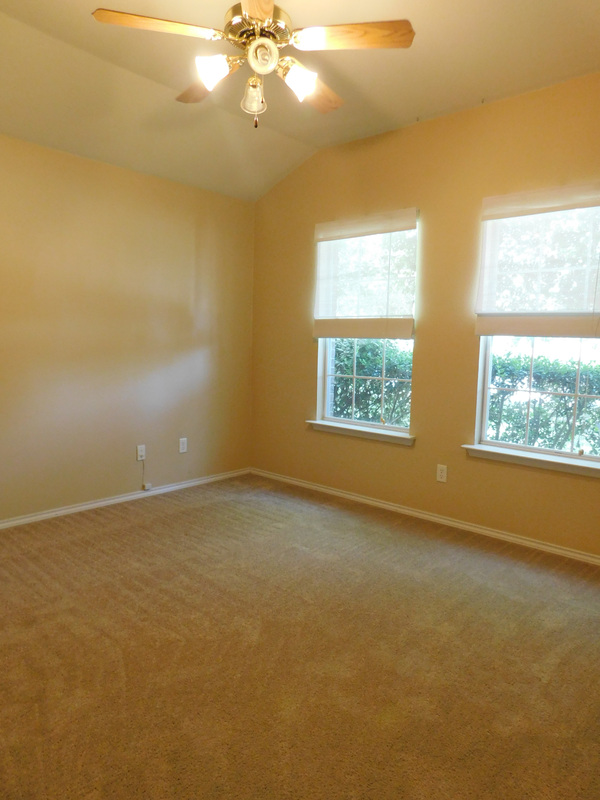 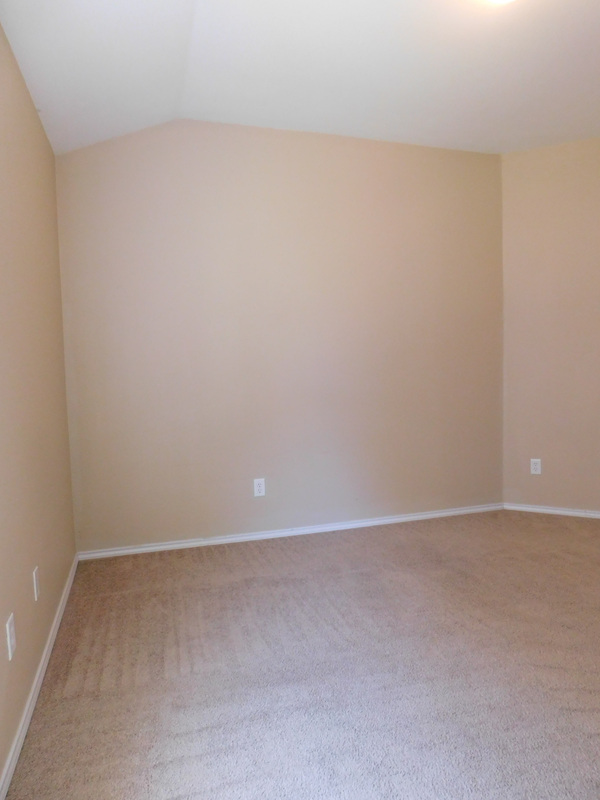 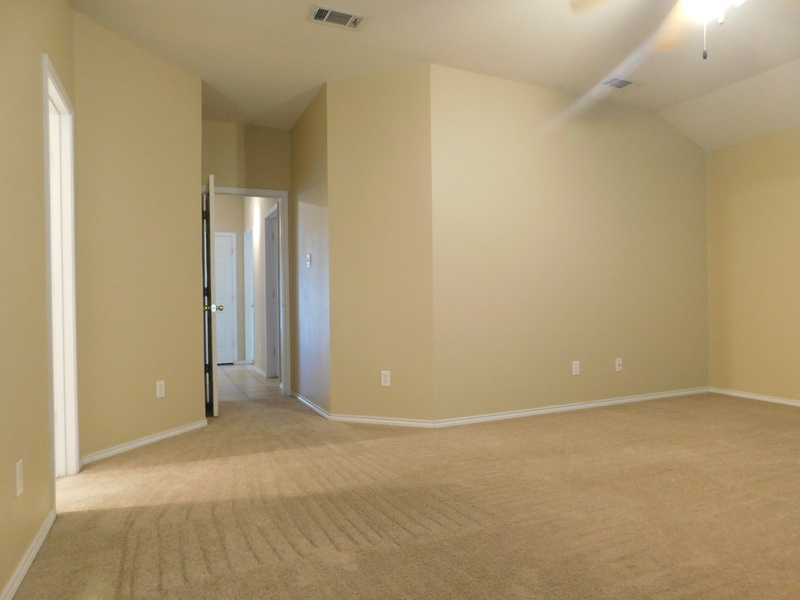 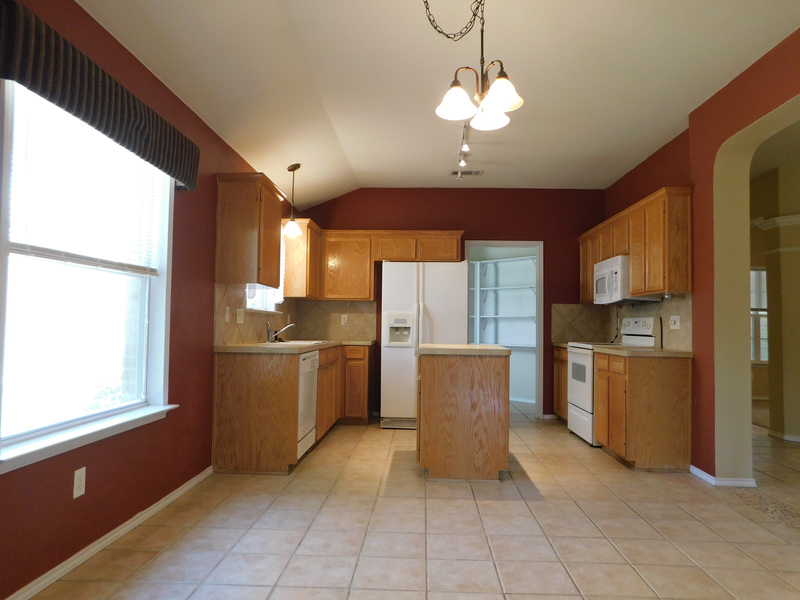 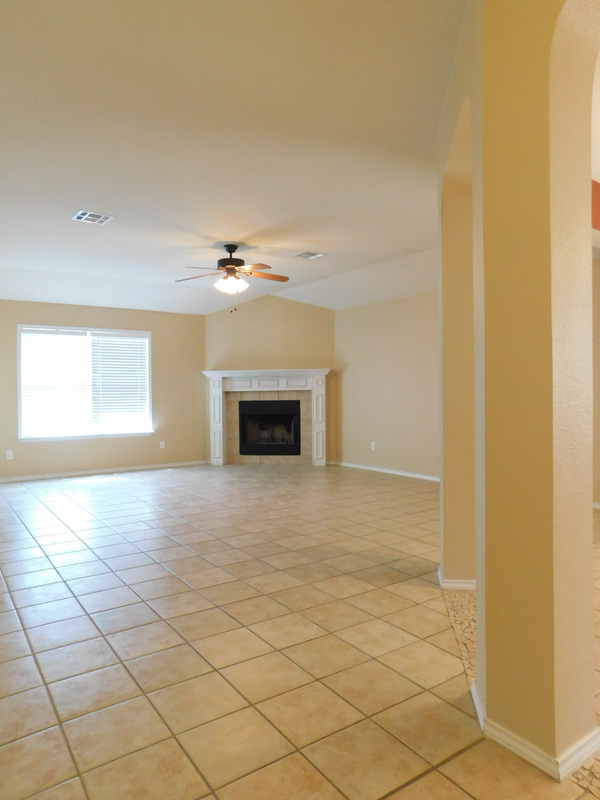 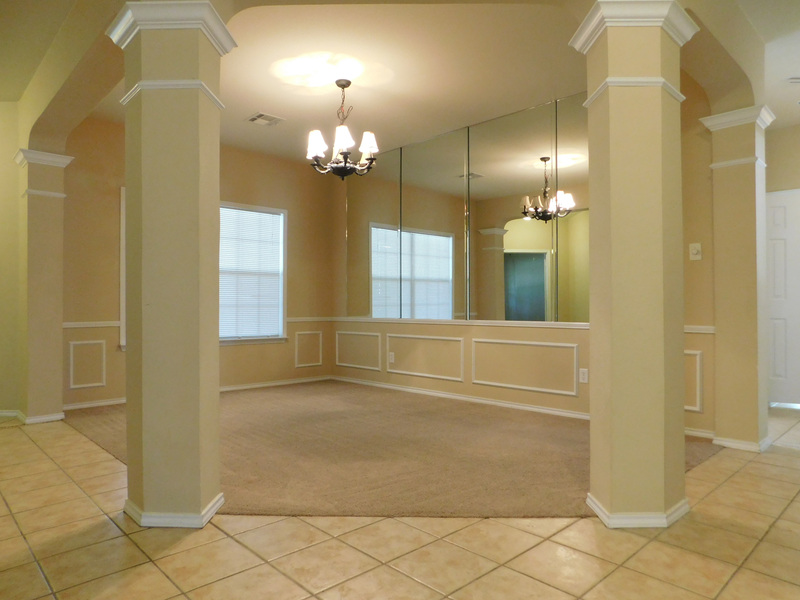 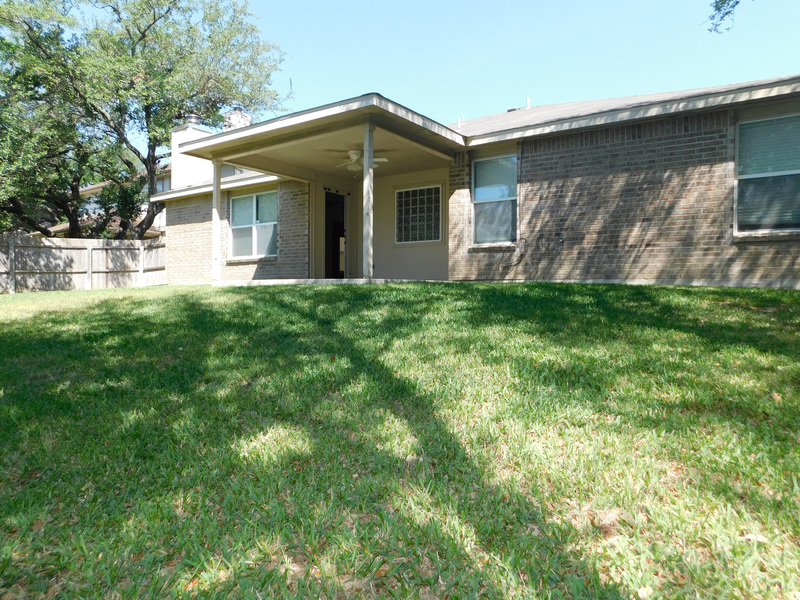 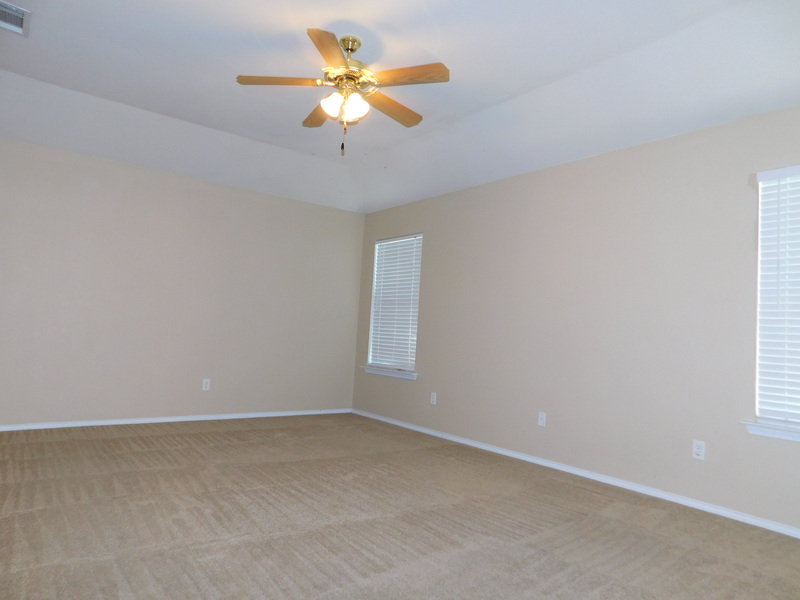 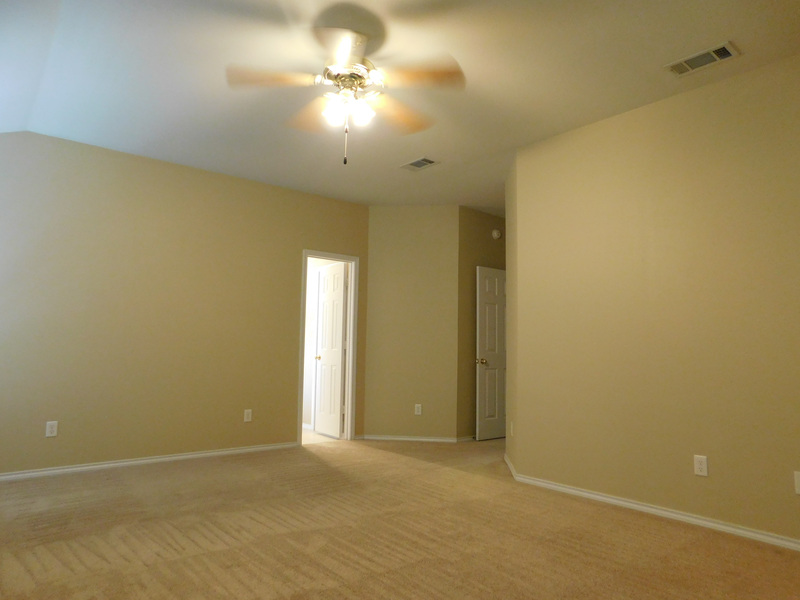 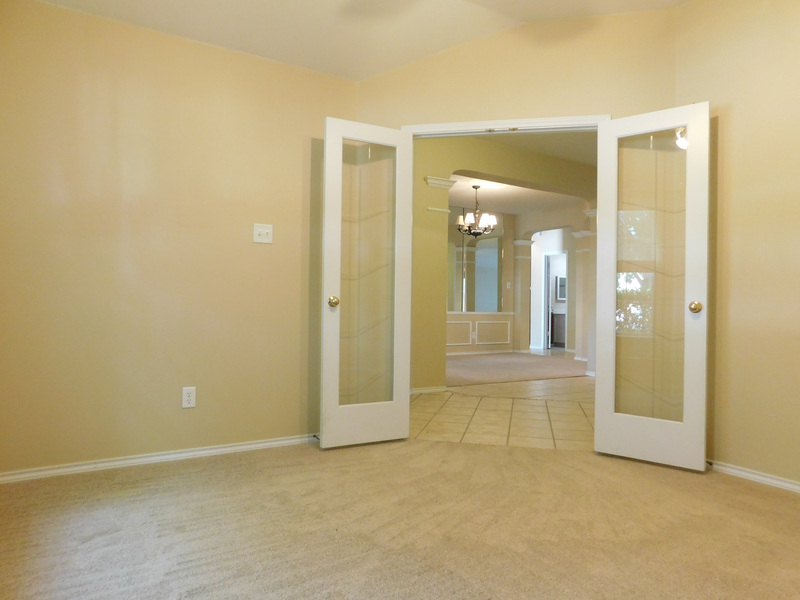 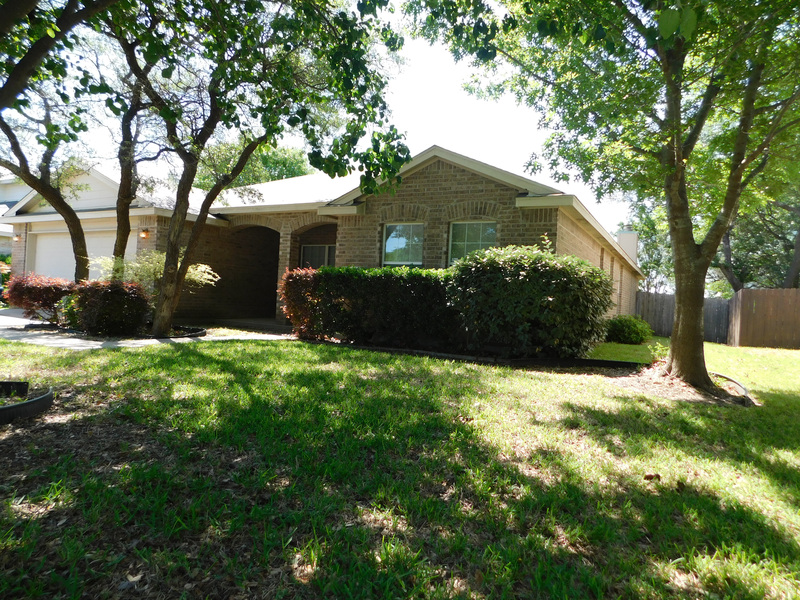 Family room has corner fireplace; spacious eat-in kitchen/formal dining; 4th bedroom/office; separate utility room. 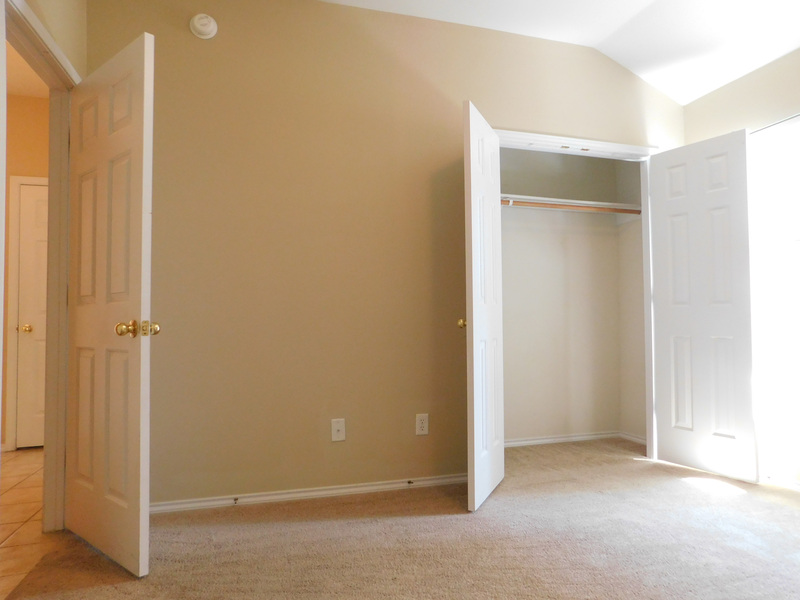 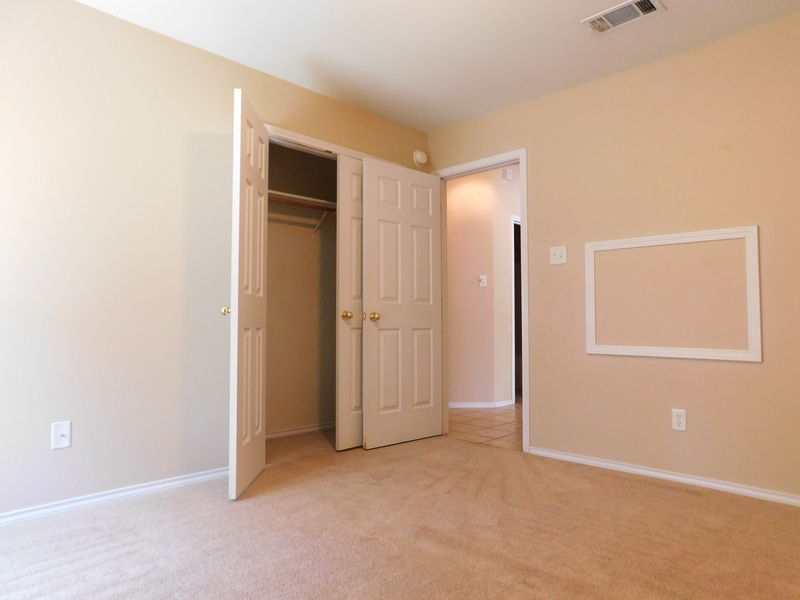 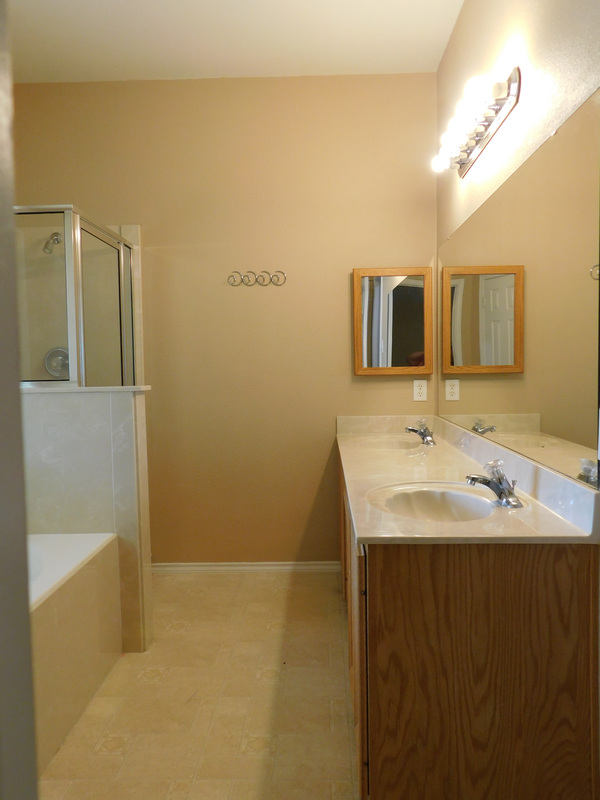 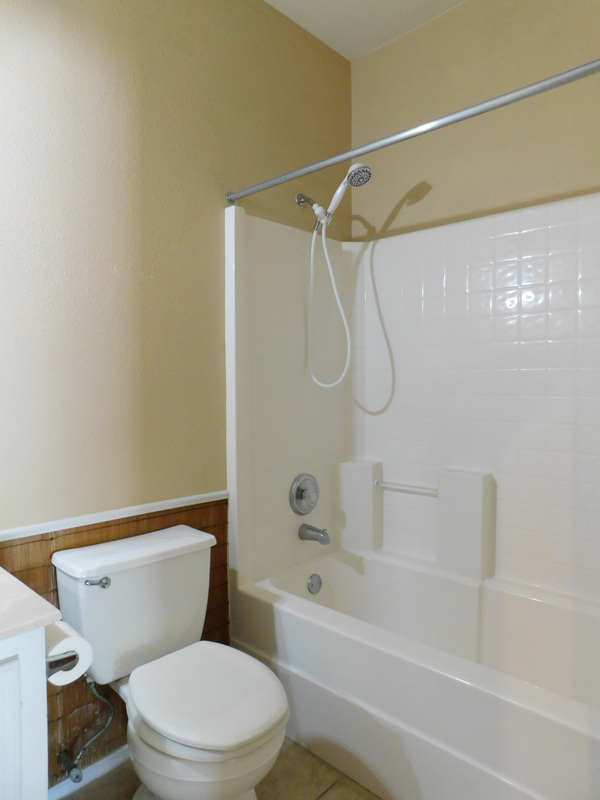 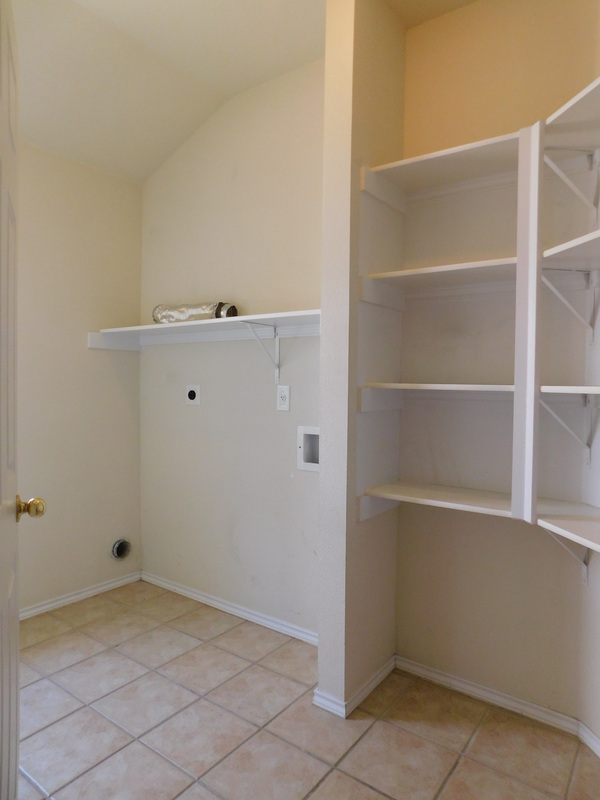 Master BR has walk-in closet, double vanities, jetted tub and separate shower. 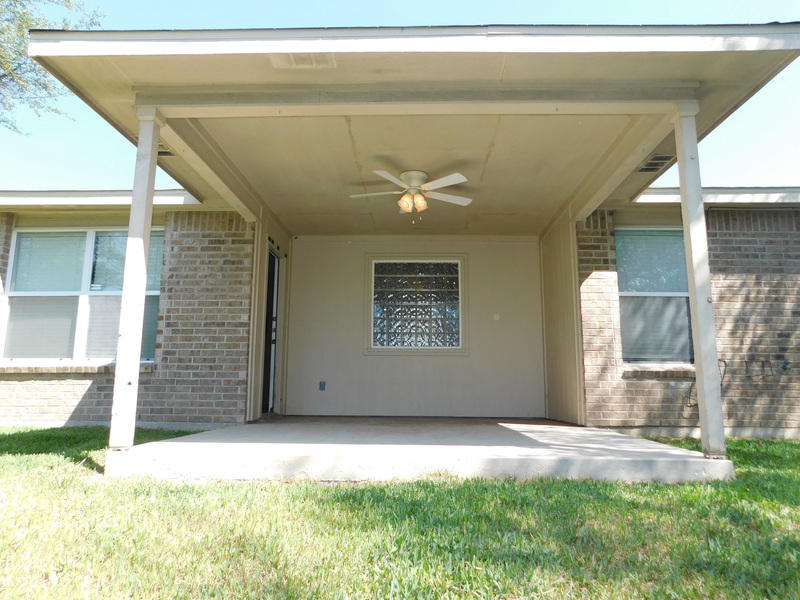 Covered patio overlooks fenced backyard with sprinkler system.